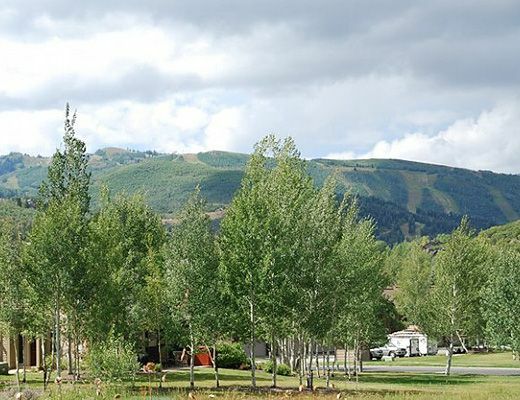 Situated at the end of a private drive in the Deer Valley area, this home was designed around truly embracing and experiencing the breathtaking mountain surroundings. 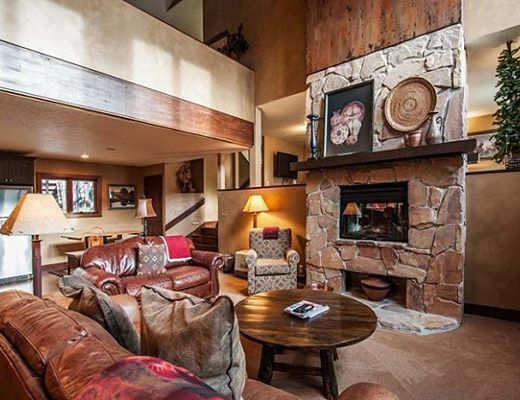 The main floor offers a grand living space with adjacent dining area, gourmet kitchen, and dual sided fireplace. 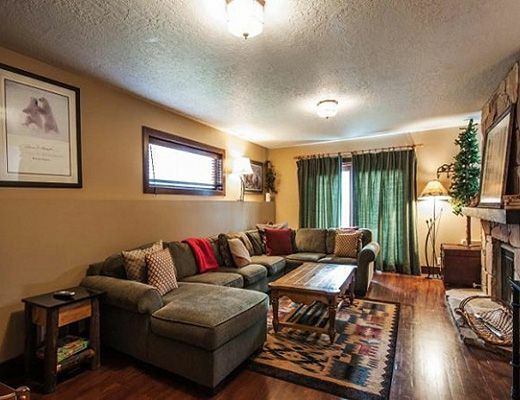 The second floor hosts all four bedrooms along with an additional living area. 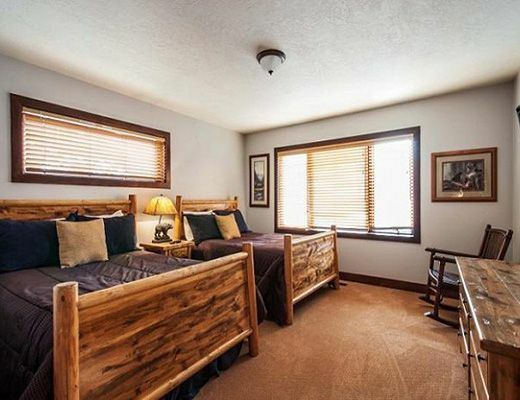 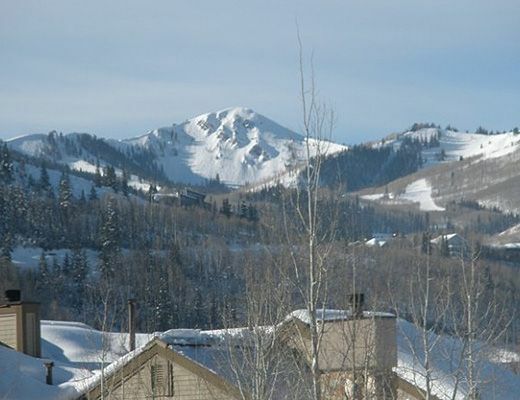 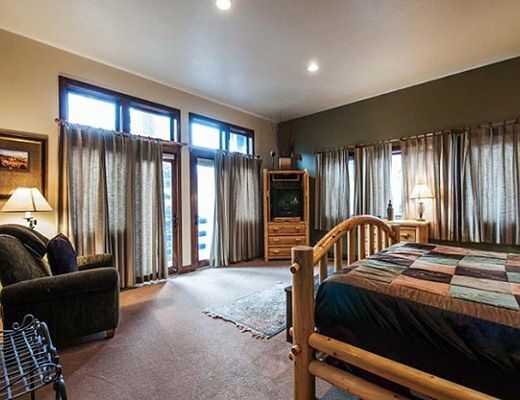 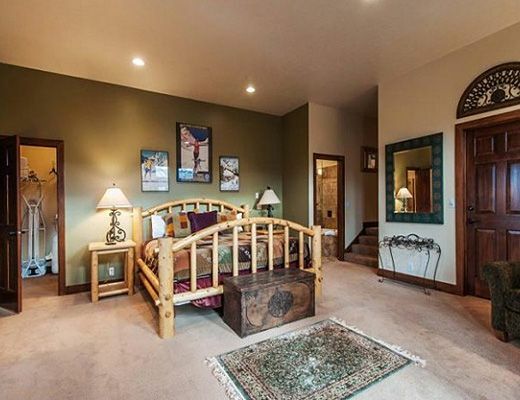 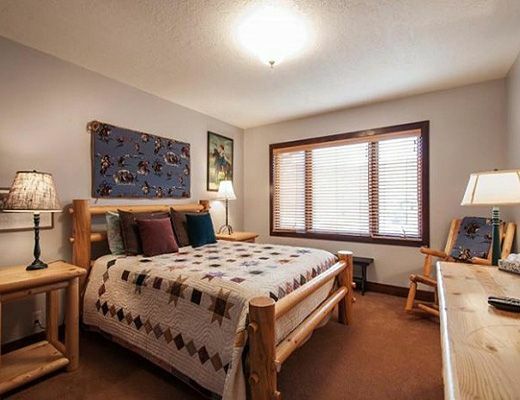 The large master suite has a private deck offering sweeping views of Deer Valley and the surrounding mountains. 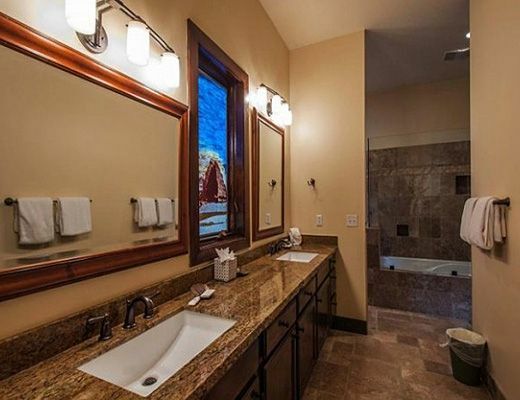 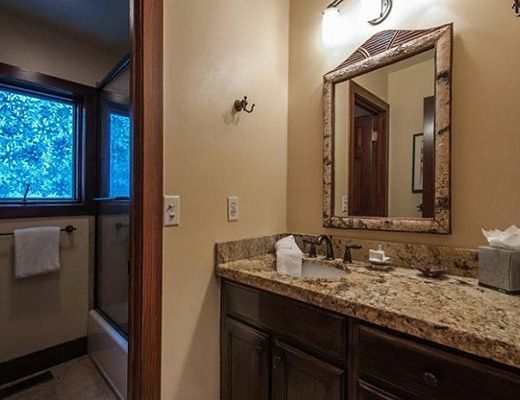 The en suite bathroom is your own spa retreat with large walk in shower, spacious closet and double vanity. 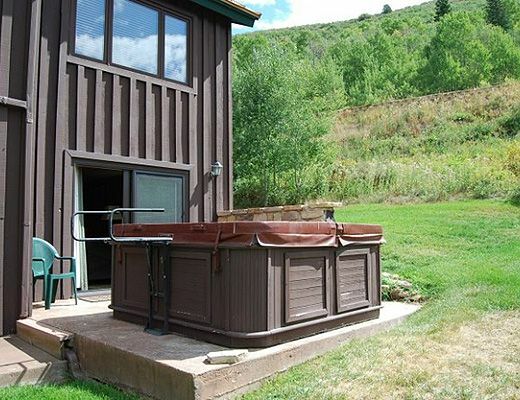 The deck hosts a large bubbling hot tub and is the ideal spot to rejuvenate at the end of your day exploring Park City. 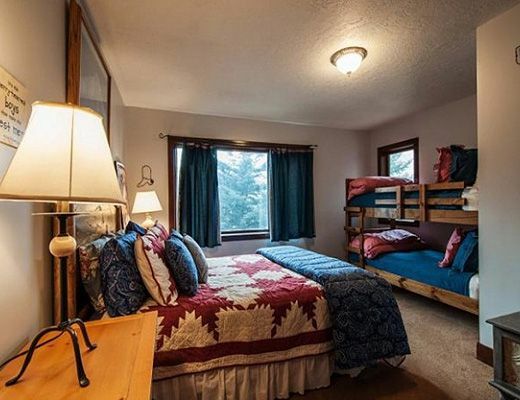 Plenty of storage for your gear is available in the two car garage. 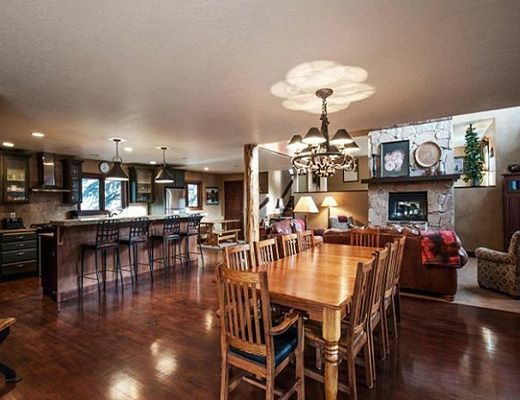 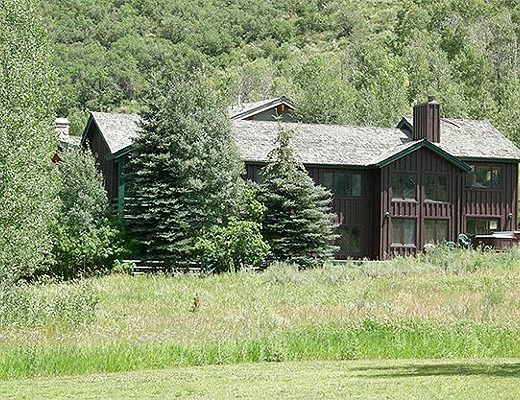 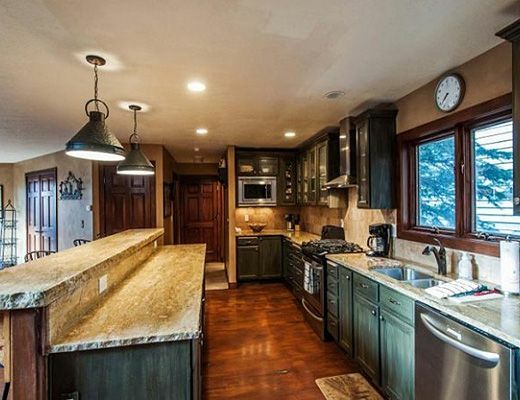 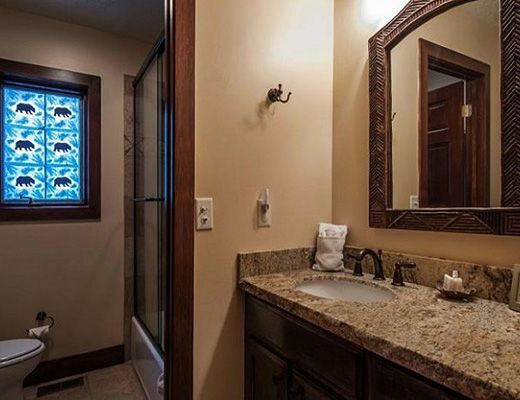 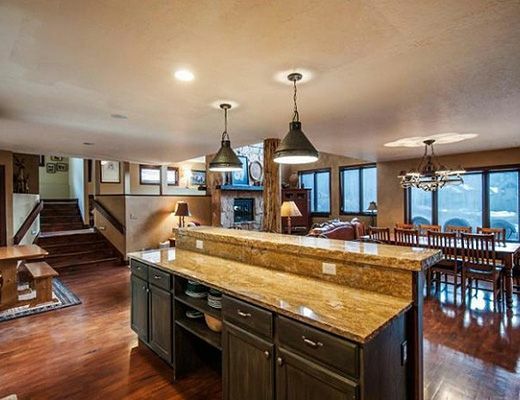 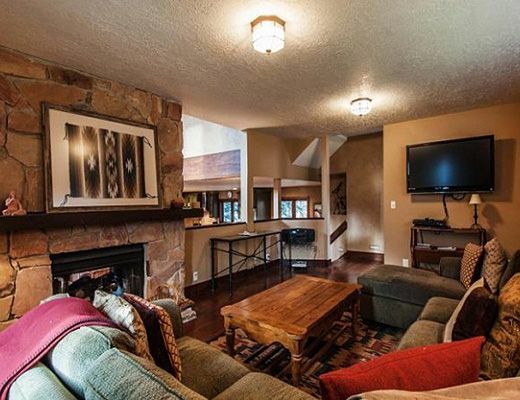 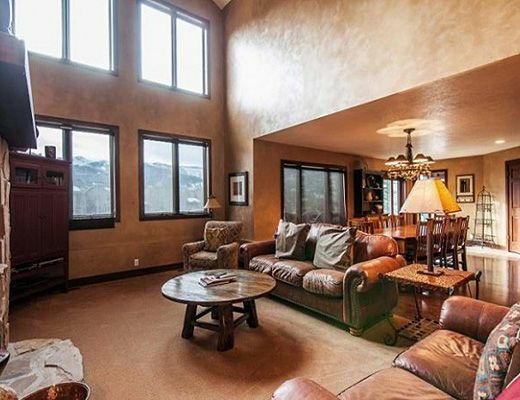 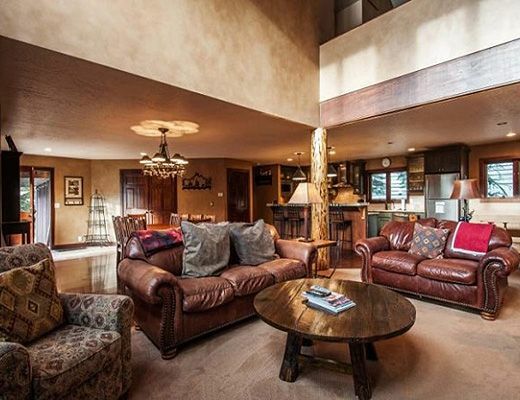 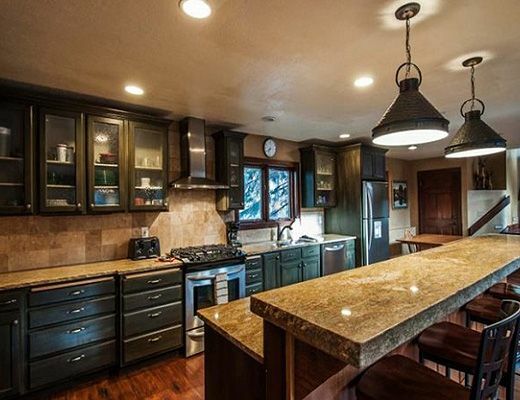 Embrace a luxurious alpine getaway in this nicely appointed Deer Valley home.